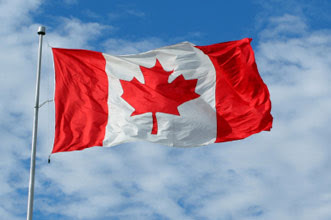 Yes, Happy Canada Day to all my fellow Canadians! Missed Save-A-Word yesterday, taking a long-weekend break. Seriously, pretty much all I’ve done this weekend is watch Doctor Who and spent hours upon hours reading.